Selenium Testing is the most popular open source automation testing tool for Web-based applications.It supports all types of browsers for automation.Also, it supports to run test cases without scripting languages as well as all common languages such as Java, C#, PHP, Python, Ruby and Groovy scripts. The demand for this tool is additionally energized by its compatibility to work with multiple browsers and operating systems.Selenium also offers flexibility in terms of writing test scripts. It is not necessary that if the application is developed in one programming language, the scripts should be written in the same language. It is independent of the language in which the website is made. 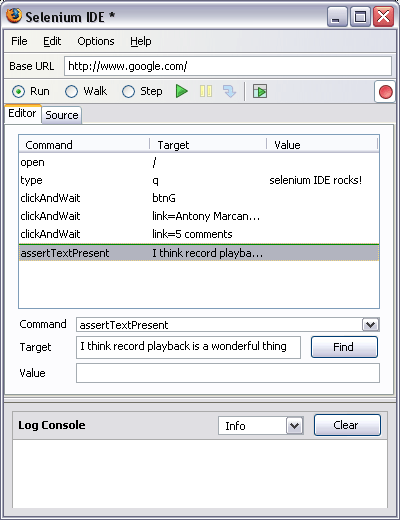 Selenium Integrated Development Environment (IDE) is the easiest tool for Selenium test suite. It is a Firefox plug-in, that can install like all other plug-ins. However, it doesnt give many advanced features to tackle complex test cases but it is suitable for a prototyping tool. It will not require any prior programming experience but awareness of HTML is helpful. It can export tests from here to Selenium RC and Web Driver. Selenium RC allows writing automated Web application tests in compliant programming languages. It offers programming language options like Java, Ruby, Python, Perl, PHP or.NET. 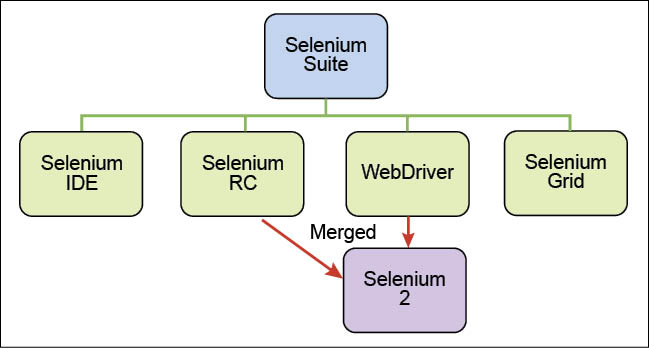 Selenium WebDriver is more robust than both RC and IDE. It uses a more stable approach to automate browser actions. 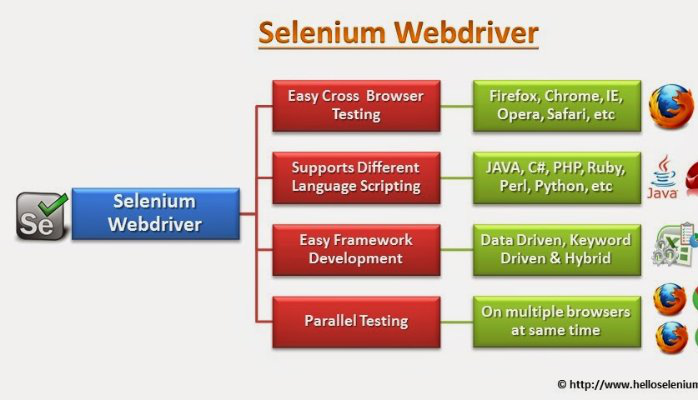 It is a cross-platform testing framework that can control browser from an OS level or directly by communicating with it.Selenium web driver can be used to test applications which are rich in Ajax based functionalities.With the web driver, you can create customized test results. 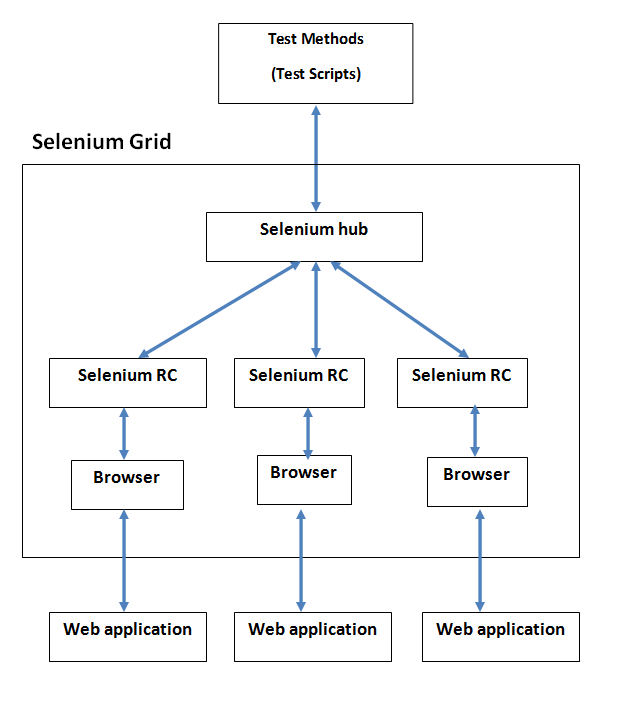 Selenium Grid is a part of the Selenium Suite which specializes in running multiple tests across different browsers, operating system, and machines. It is used with Selenium RC to running of multiple parallel tests across different machines and browsers at the same time. To run your tests against multiple browsers, multiple versions of a browser, and browsers running on different operating systems. Cost: Being open source, everyone is free to use it. Flexibility: Wide support for various programming languages and browser versions. Parallel testing: Something that QTP is not able to perform. Selenium is a cost-effective tool as it is an open source tool and its features can be compared with HP Quick Test Pro which is a commercial tool in the same category. 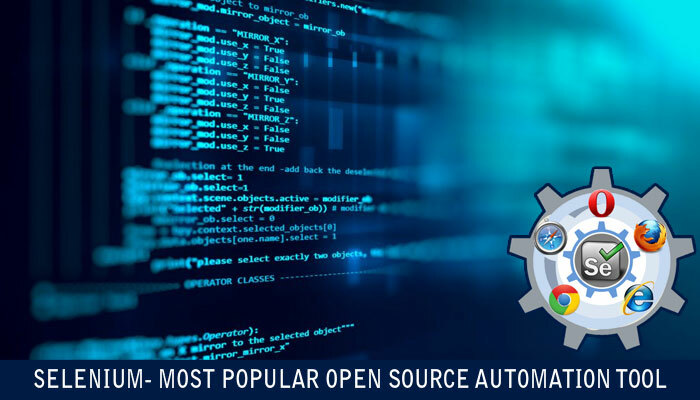 Selenium tools with their interoperability and compatibility among various browsers and operating systems clearly stand out from other proprietary automation tools. With these many features and benefits, selenium definitely offers to achieve more in less time, invariably reducing testing time and operating costs for a client.